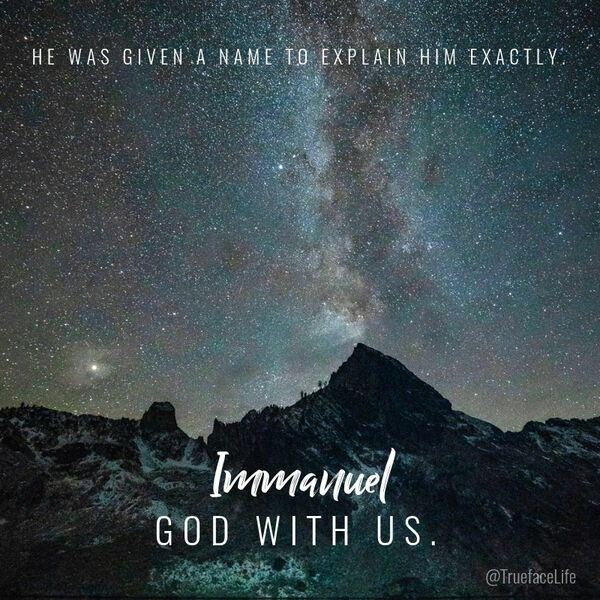 This week we read two of our Immanuel devotionals and discuss why God being WITH us changes everything. "He is not less real now than to those who could touch Him." Join us as we discuss why this is so important.